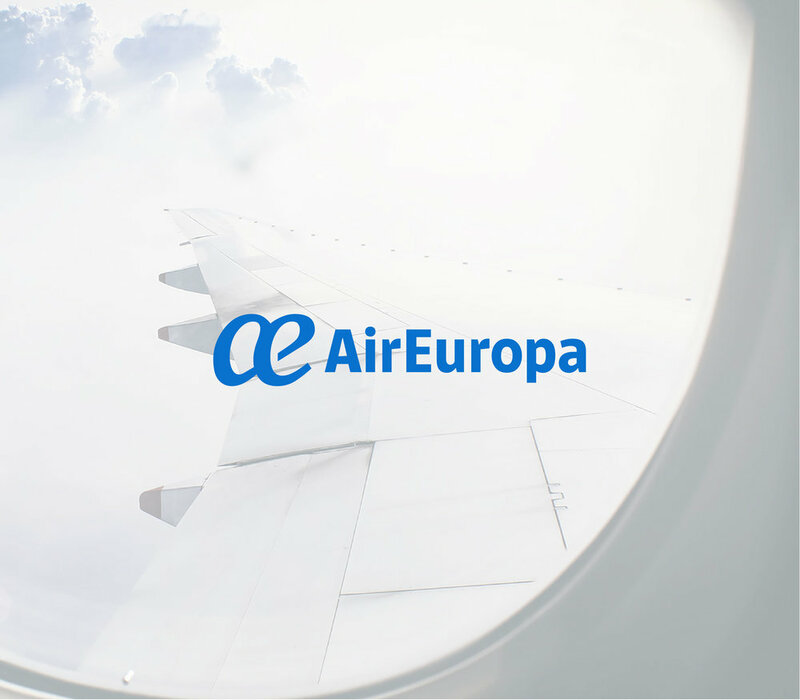 Social Media | The focus will be primarily on Instagram to explain the features and services of Air Europa through videos and text posts. Landing Page | It will serve as the home for all the AirNovela videos, and it will encourage users to purchase tickets from this platform. 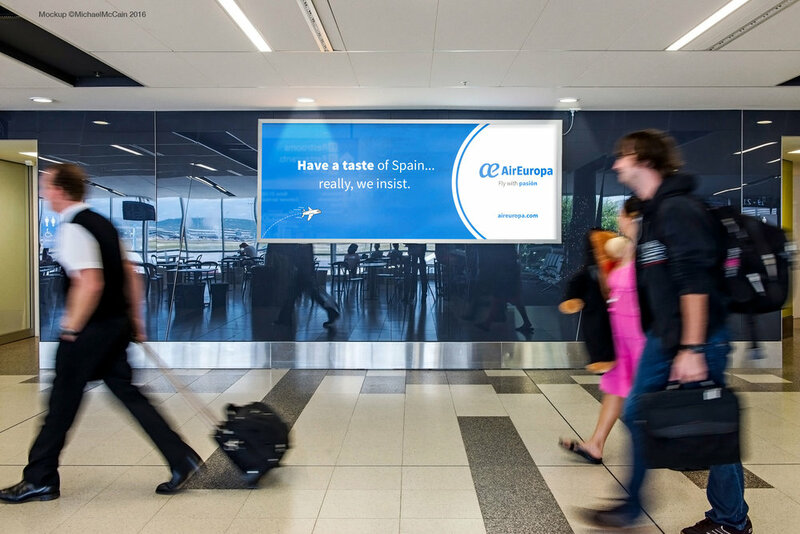 Radio | Air Europa ads in Pandora and Spotify. Experiential | Partnership with Micro Theater Miami to present short skits (15 minutes long) happening inside a container.